When school is called off because of snow, it is more than likely that the average students will be stranded at home for the duration of the day with little to entertain them. This is where the allure of video games comes in; zoning out in front of a screen as snow slowly covers the entire outside world is a comforting feeling for many and a great alternative to doing actual schoolwork. For those looking to try their luck at a new game, millions have found a good time in PlayerUnknown’s Battlegrounds, or PUBG for short. 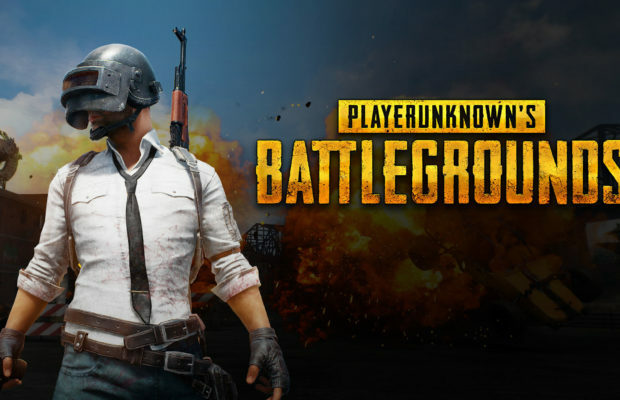 This first/third person shooter game falls under the category of the battle royale genre, where players are dropped into a large arena and fight until there is just one team or player left, but PUBG does it so well. As the one hundred or so players parachute down onto one of two of the massive maps, tension starts to build. From there, the slow burning and tense cycle of a PUBG match begins. Those who land in densely populated areas hear the thuds of others next them as they run into buildings, desperate to pick up loot to defend themselves and wipe out their competition. Those who are unlucky could be wiped out in the first couple minutes, others emerge from melee with great loot looking to win the game. Those in the less contested areas move to small houses rather than cities, scouring through house after house, always watching their backs from getting ambushed or sniped out of the blue, ending their game abruptly. When a game is ended suddenly, it is not the end of the world. Battlegrounds is structured in a way that getting into a game is incredibly easy, so those who die can join back immediately. The game allows for many different play styles, both aggressive, reclusive and everything in between. Action is forced upon everyone eventually though, as players are forced into a smaller and smaller circle. Gun fights break loose in a plethora of different ways late in the game as players are forced together. Fights and skirmishes are very well done and play out with many possibilities of bullets whizzing by heads and explosions. PUBG is a game with a learning curve, but it will still hook you right away. It is the perfect game to pick up on a day off of school.